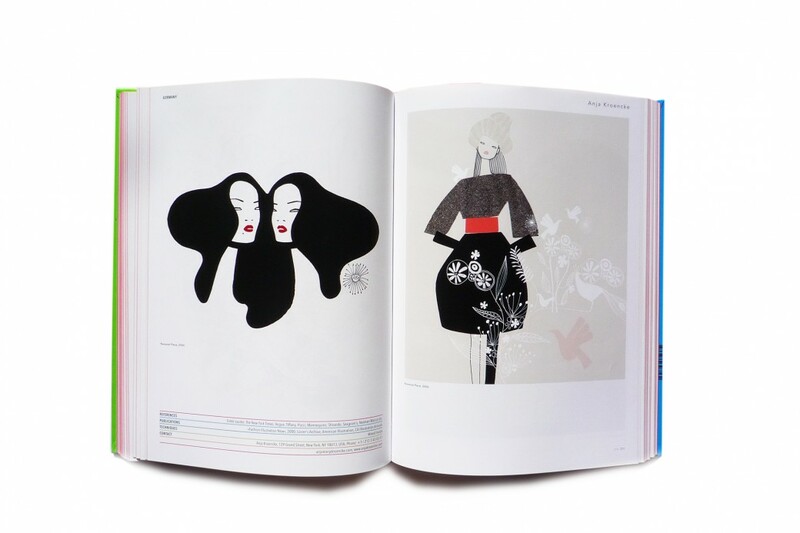 Pop & illustration was the motto of our third issue. 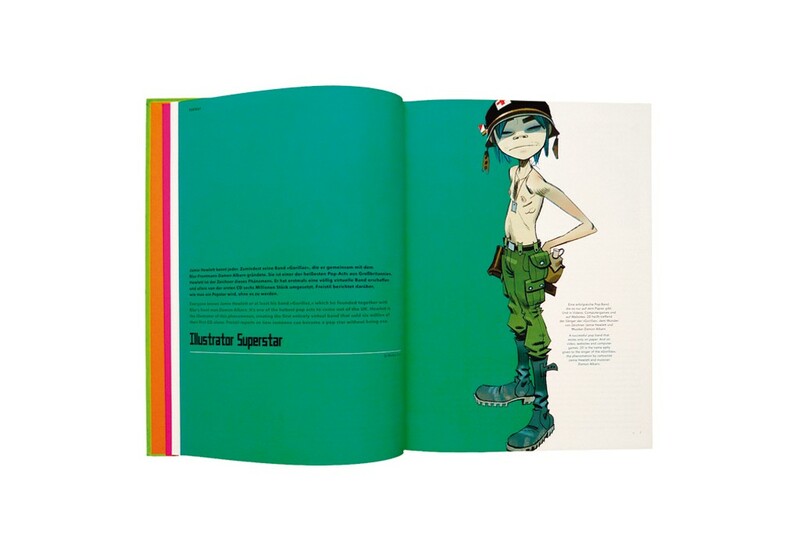 With texts about Jamie Hewlett, who invented the Gorillaz, Mario Lombardo, who rediscovered Spex Illustrations as Art Director & the American Rolling Stone, which was always a home for young artists. 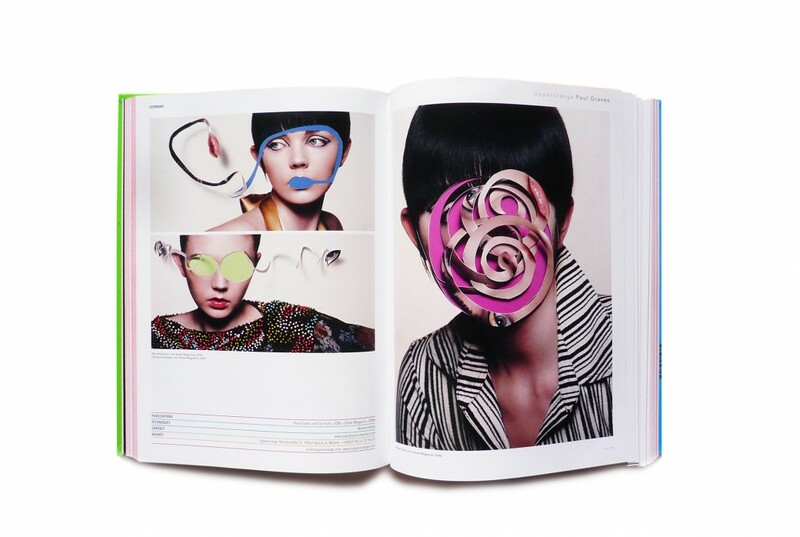 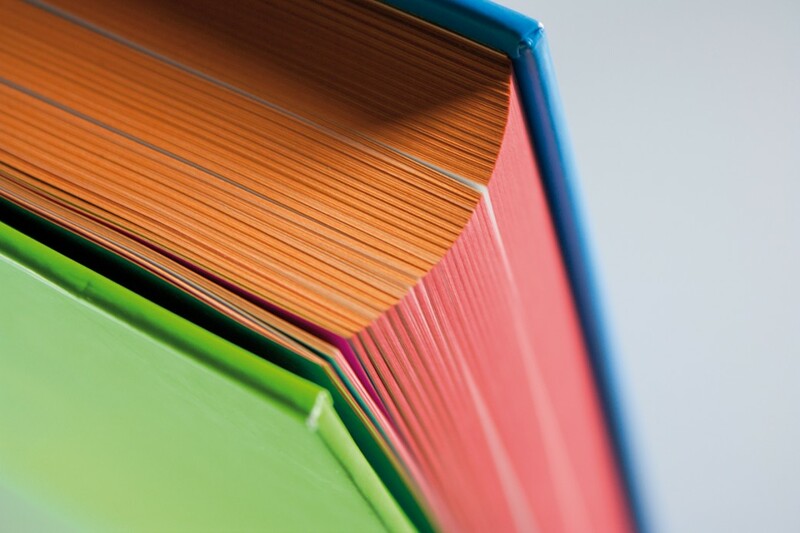 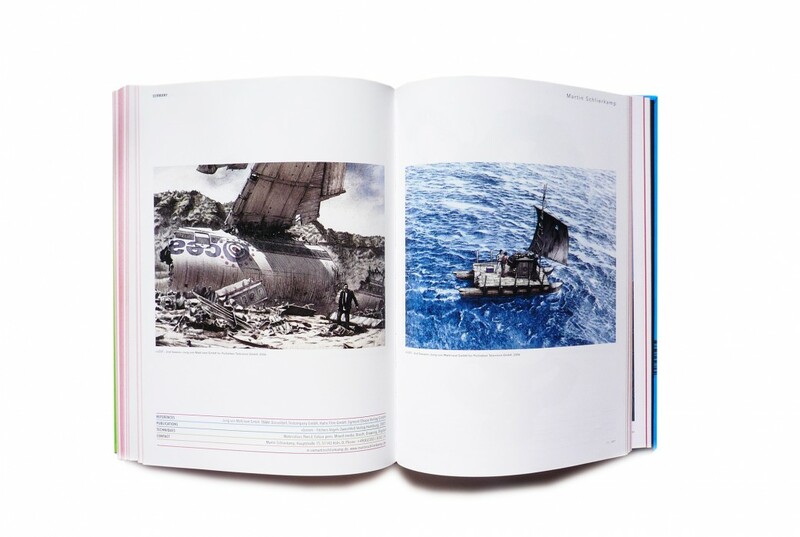 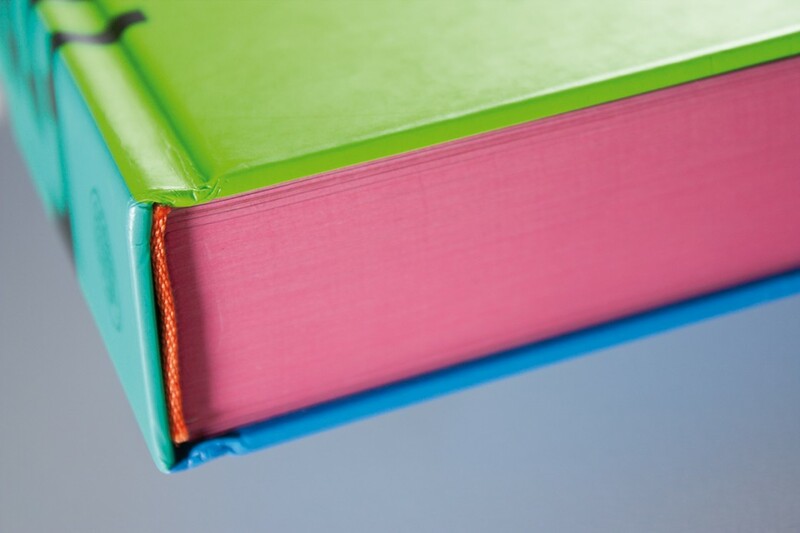 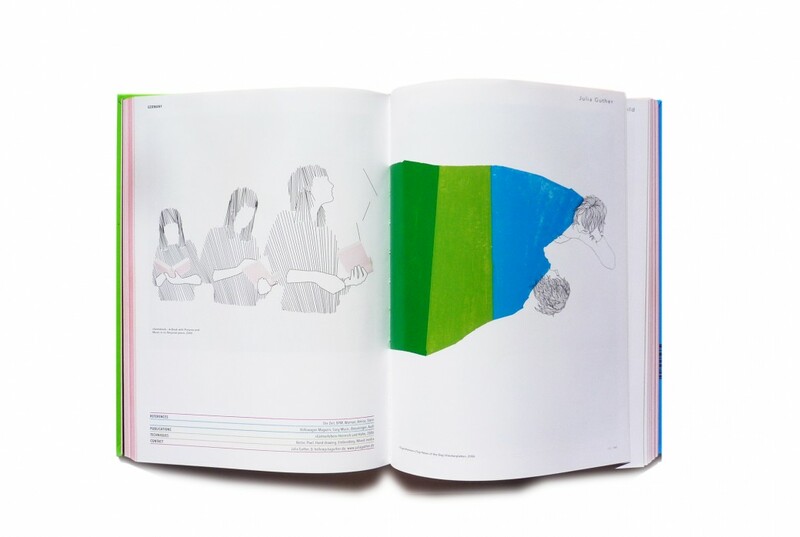 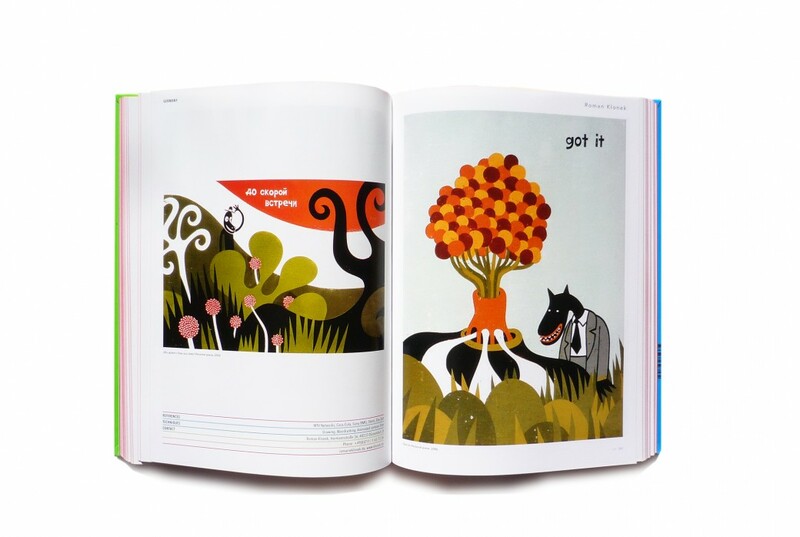 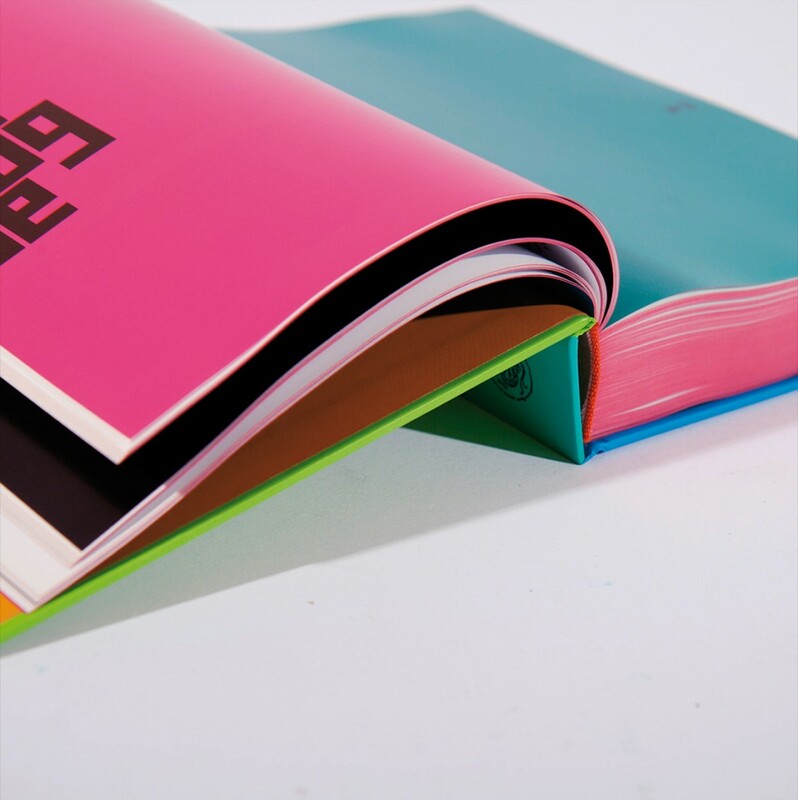 With six colors on the six outer pages of the book.